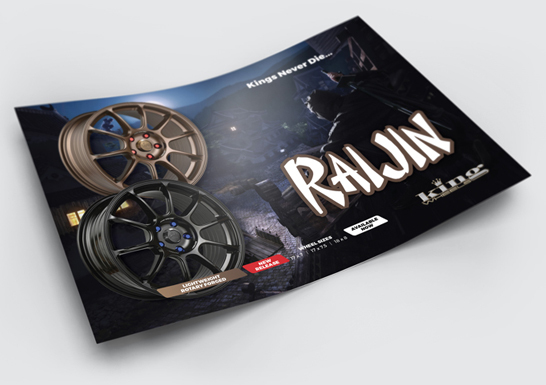 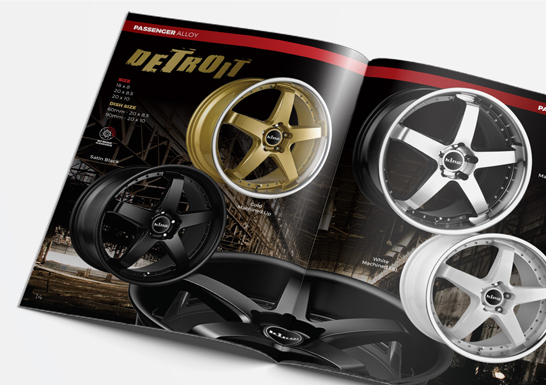 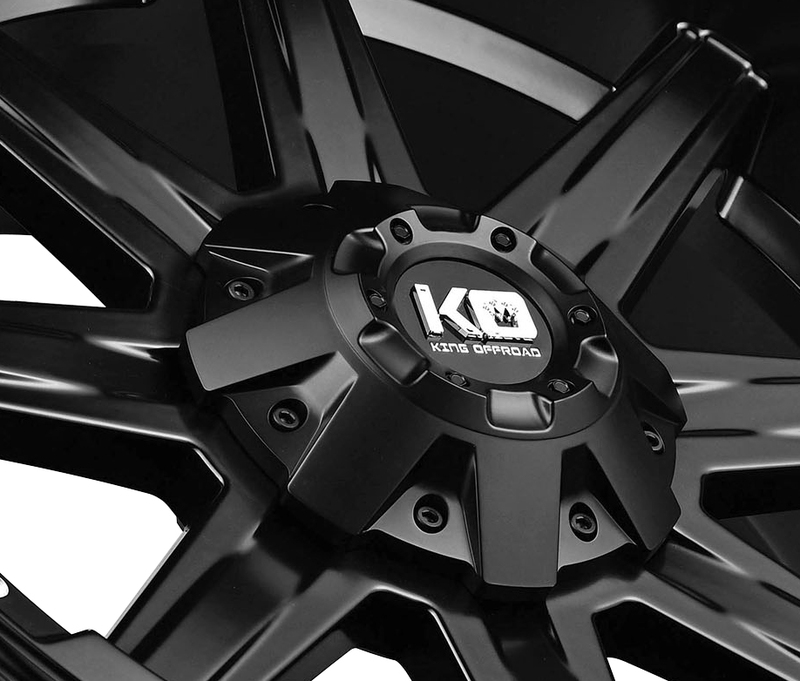 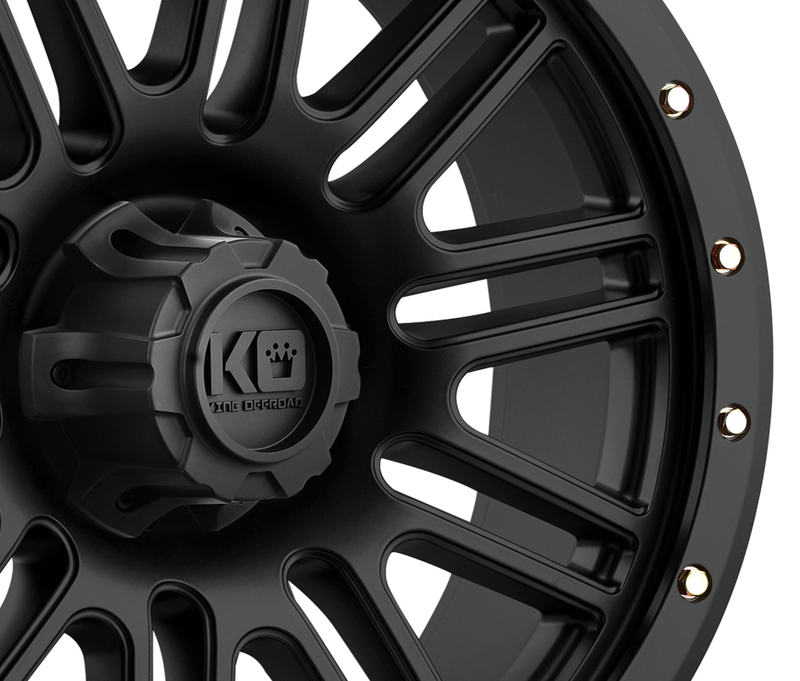 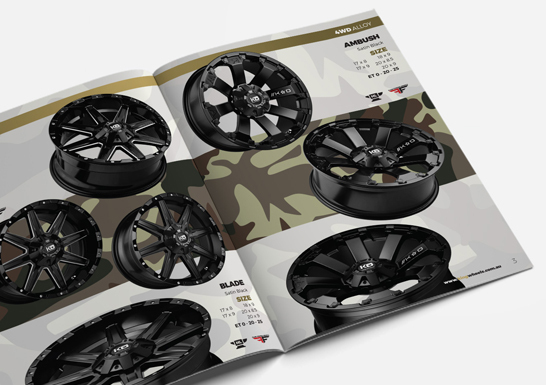 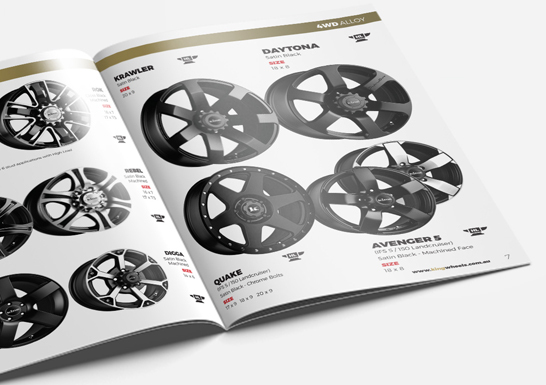 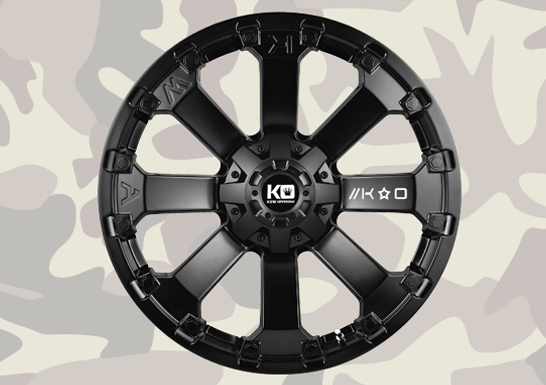 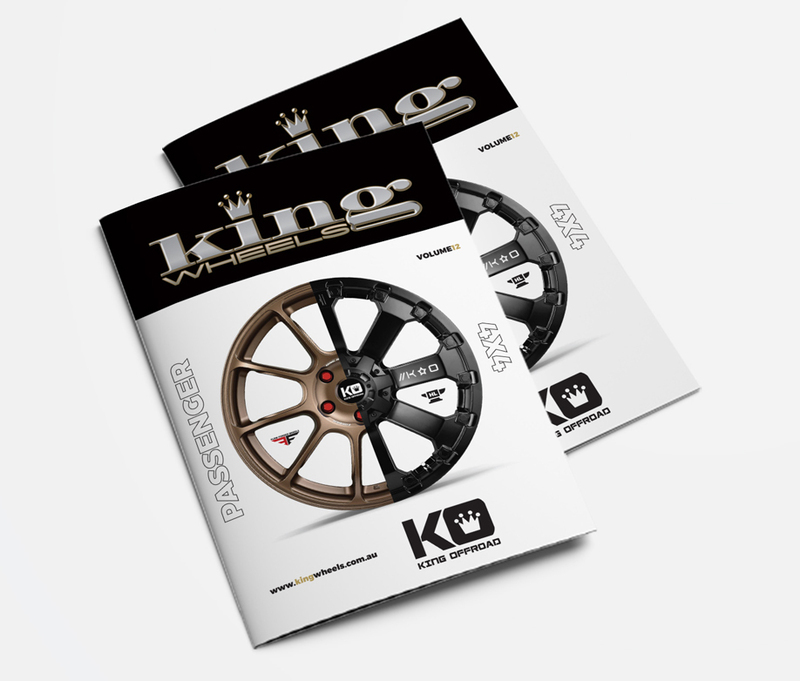 King Wheels Australia are a distributor of high quality alloy and steel wheels. 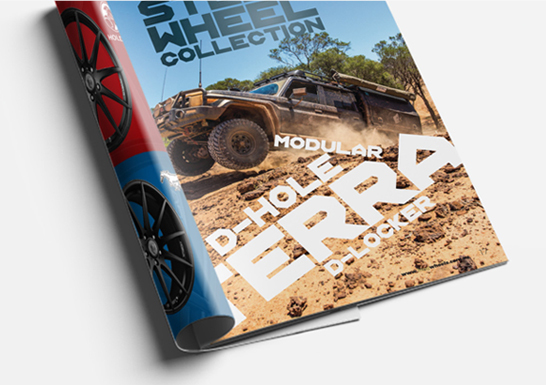 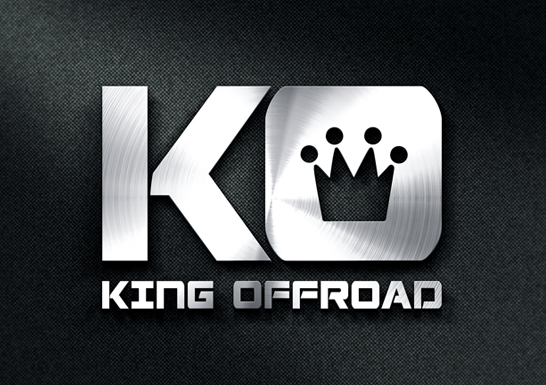 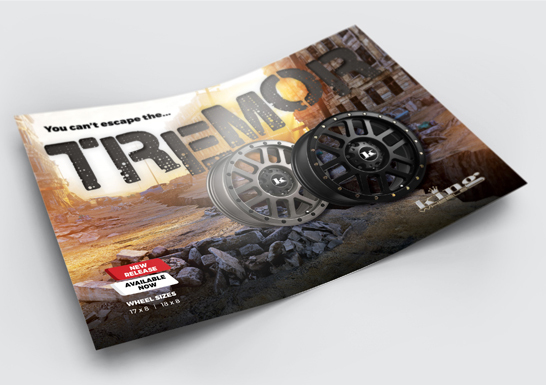 One of Australia’s leading automotive wheel suppliers with a wide variety of fitments and styles to suit most SUV and 4WD vehicles and are renowned for their strength and durability, A number one choice for any serious offroader. 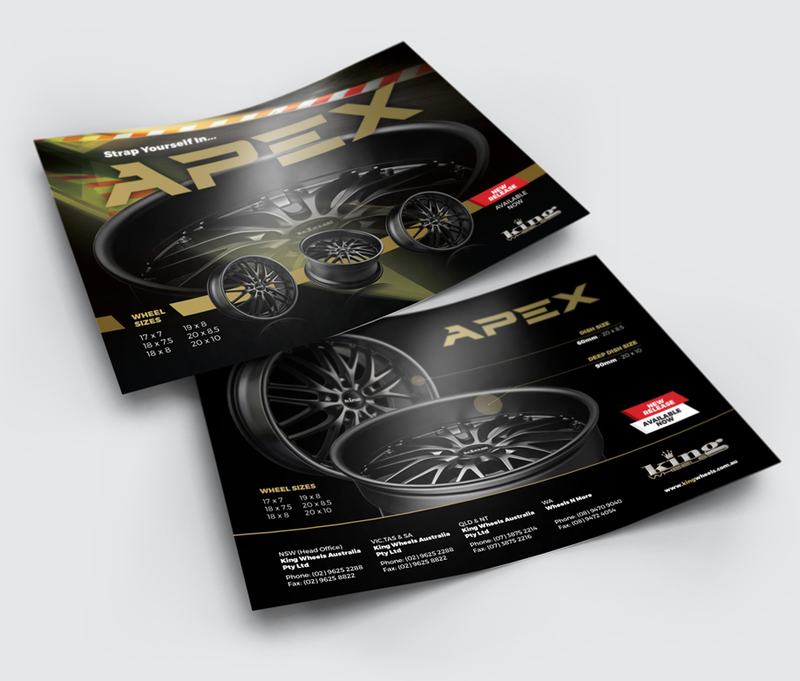 XDesigns Advertising can tailor high quality advertising material to suit your marketing needs and budget.